RAW HOLLYWOOD : VIDEO: K. MICHELLE TALKS RESTRICTION & ARTISTRY IN DOCU-SERIES "MY TRUTH"
VIDEO: K. MICHELLE TALKS RESTRICTION & ARTISTRY IN DOCU-SERIES "MY TRUTH"
Ever since singer K. Michelle made her reality t.v. debut on Love & Hip-Hop: Atlanta she has received many mixed reviews regarding her attitude & how she reacts to certain situations. Over the course of her time on the show many questioned if her attitude & how she chooses to live her personal life would begin to affect her professional career as a singer. 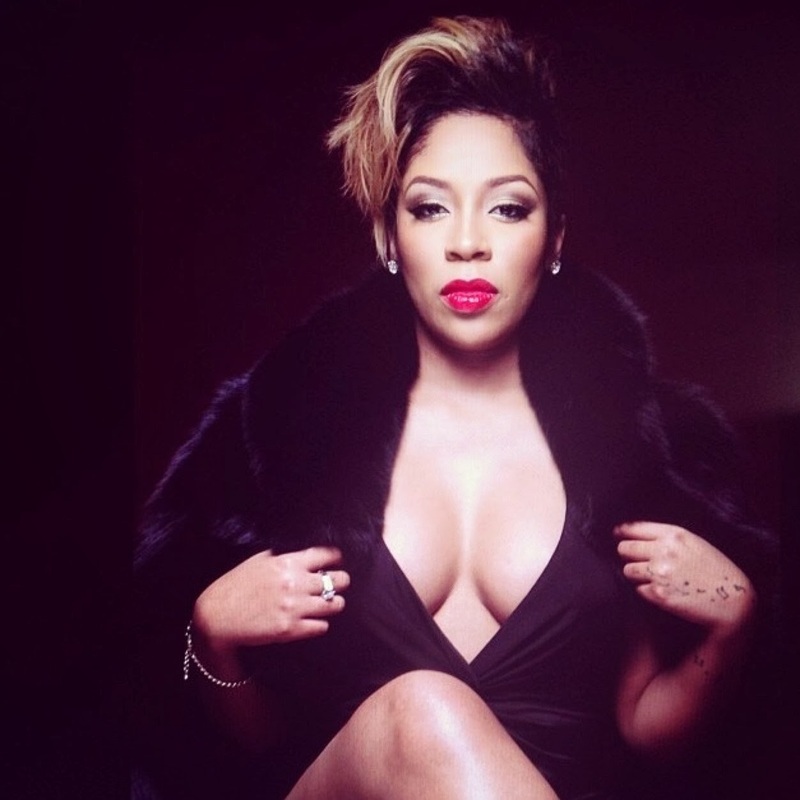 K. Michelle has began releasing a docu-series entitled My Truth where she answers questions that many people want the answers to & she also explains who she is, but by no means does she ever apologize for who she is because she lives in her own truth. In part 1 titled Restrictions, she explains her attitude & her crossover appeal in music. Then in part 2 that she has titled Artistry, she speaks on being a artist before ever being a reality television star.